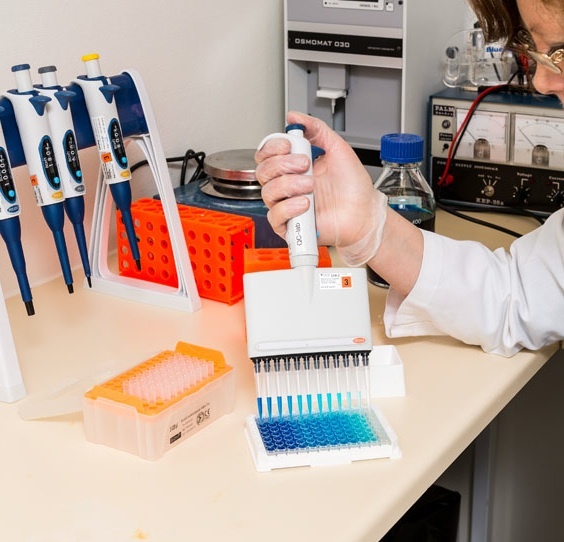 Medicago was founded in 1995 with the purpose of supplying the Biotechnology, Pharmaceutical and Diagnostics industries with high-quality customized bio-reagents and ready-to-use kits. We have been collaborating with large and small industrial partners as well as academic institutions in the development and manufacturing of bulk, OEM and custom products. 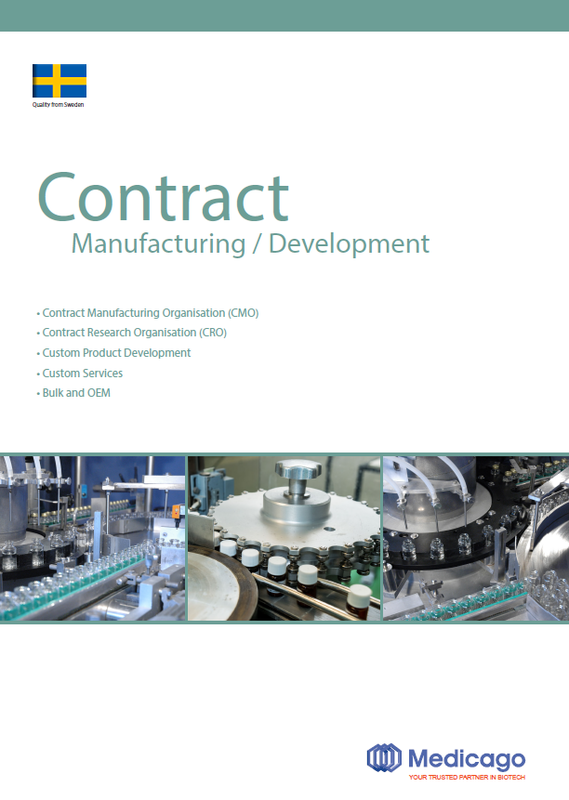 contract product development, customization, bulk and OEM. We are recognized as a flexible partner with short decision and lead times plus a proven record for the highest quality, cost-efficiency and delivery standards. Our commitment to excel in these areas ensures our industrial partners success in their increasingly complex product development and manufacturing processes. or in assisting university researchers in the commercialisation of their ideas. Try us! This concept summarises our interest in working together with partners to develop their product ideas and business concepts within our areas of expertise. 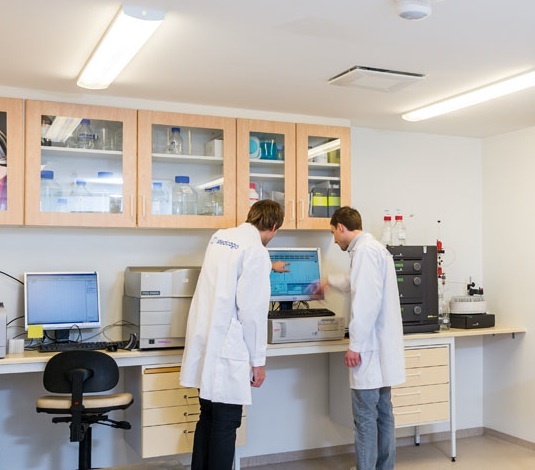 After initial contact, our Development Group Project Leader will liaise with you to resolve scientific matters and planning issues, manage costs and make available all the resources that Medicago can provide to deliver your product on time and according to agreed specifications. We have established metrics and key indicators for our projects, including continuous and uniform reporting to partners throughout project duration. We maintain current, accurate and complete documentation. At Medicago, we take pride in promoting free and open communication with our partners based upon mutual confidentiality, respect and trust. 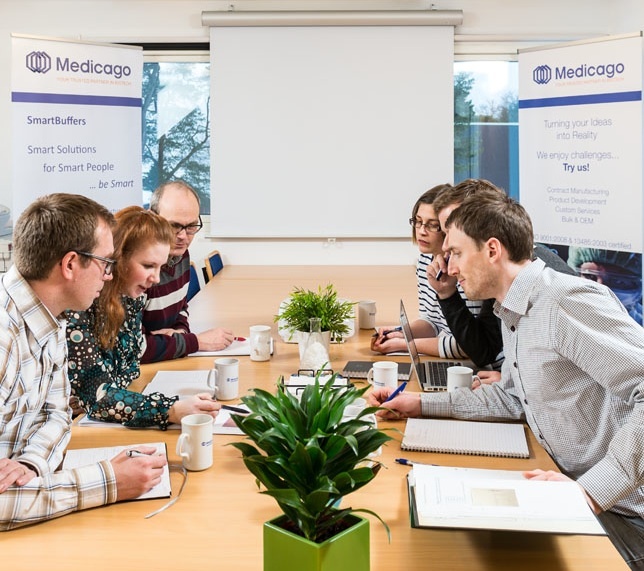 Medicago’s experienced and highly-qualified staff of product development and manufacturing scientists is on hand to provide our partners with a wide range of competences and capabilities. We are committed to putting your needs first. Our Project Leader will manage the entire process to ensure the success of your project.